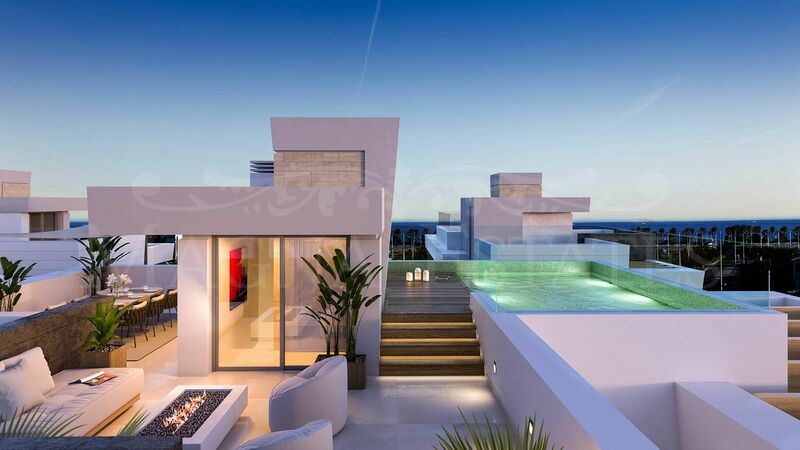 Spectacular project of 10 villas in Nueva Alcántara – San Pedro Playa, Marbella. Located just a short walk from the sea, these properties offer a modern and avant-garde design, with high quality materials and all amenities: underfloor heating throughout the house, private swimming pool in the solarium, large covered porch, pre-installation of home automation, double garage Underground, private indoor lift, etc. It has a bedroom on the ground floor and three bedrooms en suite with exit to terrace on the first floor, also has a large basement for gym, games room or cinema. Super equipped kitchen and living room with several areas and very bright thanks to the large windows. 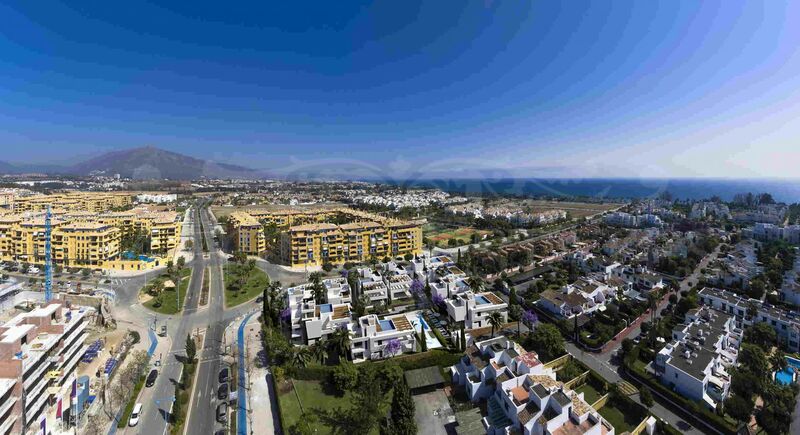 Perlas del Mar will have two communal pools and will be located in the heart of modern San Pedro, a few meters from the beach, tennis and paddle clubs, schools and all services. The ideal place to live integrated in the city but in an exclusive and luxurious housing. Please, send more information about ref 247-00786P, Villa in San Pedro Playa, San Pedro de Alcantara or similar properties.